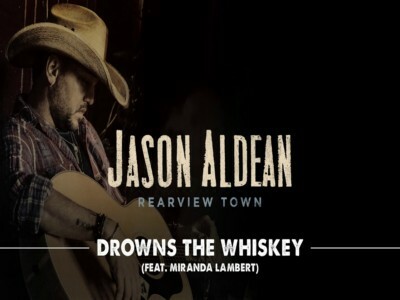 “Drowns the Whiskey” which is the second single from Jason’s 2018 album, Rearview Town, was written by Brandon Kinney, Jeff Middleton and Josh Thompson. Like the song, Jason enlisted Miranda’s talents during the filming of the new clip at Nashville’s oldest dive bar, Springwater Super Club & Lounge. Jason said “I wanted keep the video simple and really let the heartbreak and loneliness come through" . Download ringtone Drowns The Whiskey for mobile in here!